The Totstander by Leckey is a simple upright stander designed to promote active standing, movement, and weight shifting in young children ages one to five. The stander can be used by therapists as an evaluation tool to assess a child's standing abilities. It can also be used in the classroom to promote increased peer interaction, or in the home. The Totstander gives the child an opportunity to take part in what is going on around them. Standing therapy is important for kids with special postural needs. The consistent weight bearing of standing therapy can help to increase bone density and prevent frailty. Standing increases circulation and improves blood pressure. It can also lead to better bladder and bowel function and improve breathing. From a social perspective, it gives kids an opportunity to stand at eye level with other kids, which promotes interaction among peers. The Totstander comes with a variety of adjustable features that allows the stander to grow with the child. The adjustable features also make it possible for the stander to be used by multiple kids in a therapy setting. During standing therapy, it is important that the spine and pelvis remain aligned to prevent soreness. The pelvic and chest bands secure the pelvis and torso as the child stands upright. 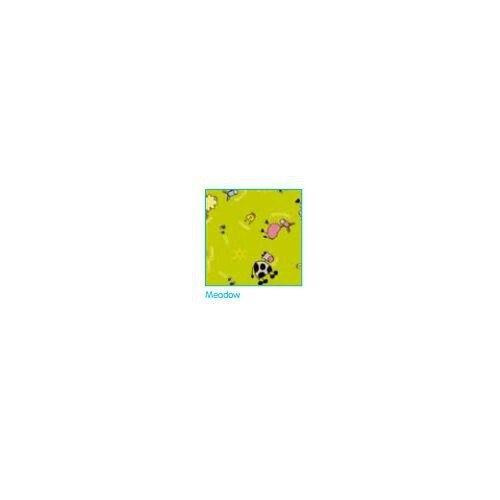 It is also crucial that the child have secure footing in order to maintain a comfortable standing position. 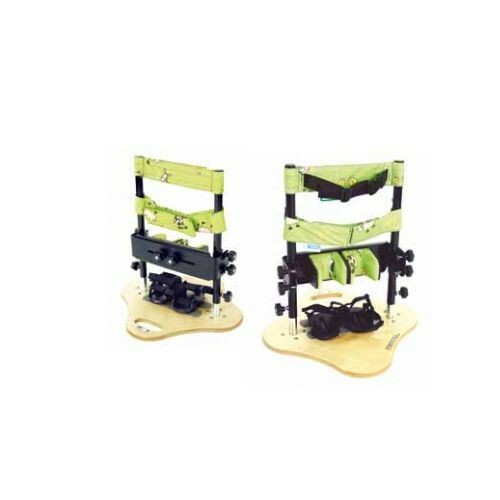 The adjustable sandals, knee plate, and knee cups assist in keeping the legs and feet in place without require the child to "wobble" to maintain balance. 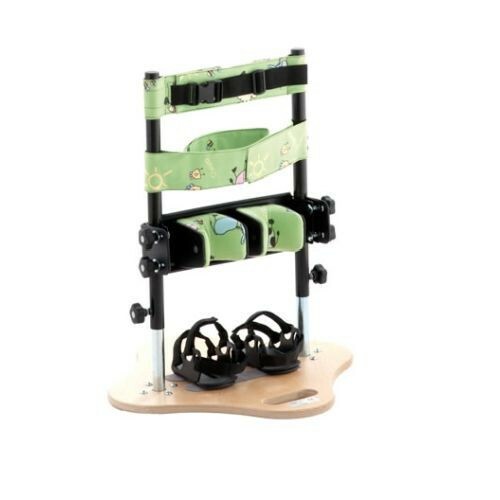 Kids, caregivers, and therapists will all love the Leckey Totstander.